Are you ready to be a transformational leader? For a third of my career, I was operating at only half my potential. I was differentiating myself through my analytical mind. I had not yet learnt how to be a transformational and inspiring people leader. I realised from working with thousands of leaders for some big brands; Investec, KPMG and BMW, that greater impact can be found through focus on people and leadership dynamics. I am an experienced C-Suite executive, entrepreneur, author and international speaker with more than 22 years of corporate experience. As the former CFO and CHRO of BMW UK Ltd. and BMW Financial Services Ltd., I understand the financial language of business, strategy, and risk and the pressures facing finance professionals. My vision is to help organisations and leaders to effectively engage their people. I have led and implemented award-winning cultural transformation programmes in multiple industries. 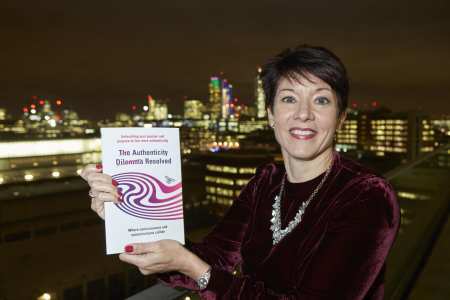 I published my first book, “The Authenticity Dilemma Resolved®” in November 2016; which captures my experiences of working with thousands of leaders to increase their confidence and help them bring more of their real selves to all interactions to become inspiring, transformational leaders. 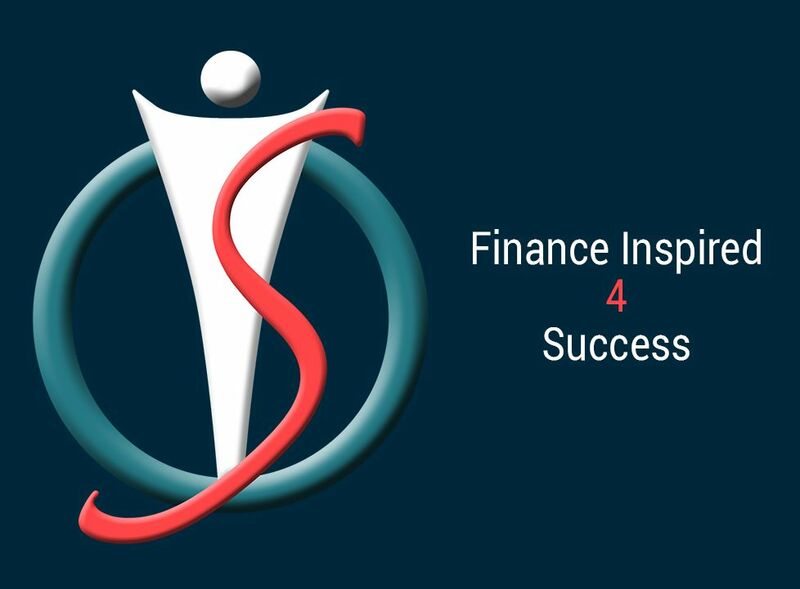 I am passionate about helping to develop the generation of finance leaders; who have the mindset to thrive in the Fourth Industrial Revolution. My unique experience as CFO and CHRO taught me the importance of focussing on leadership, people and purpose. Why did I leave what many would describe as a successful corporate career? Why did I write a book about authenticity? Why did I create the first course in the sections 'See it, Do it, Share it©'?